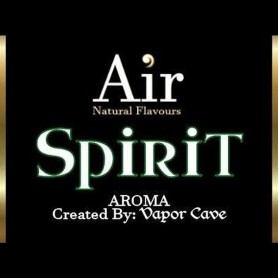 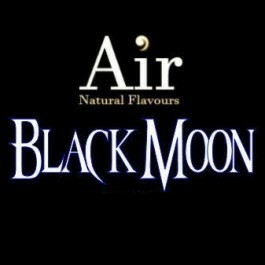 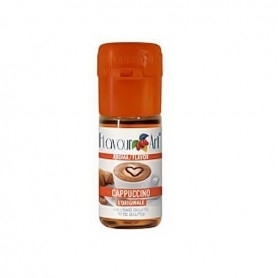 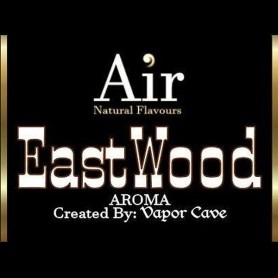 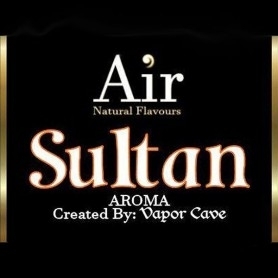 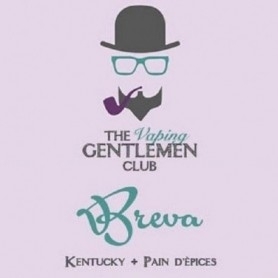 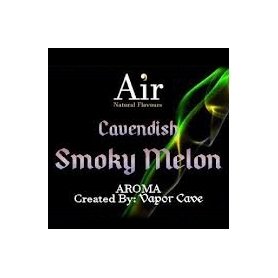 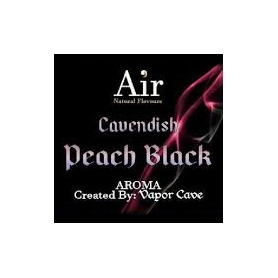 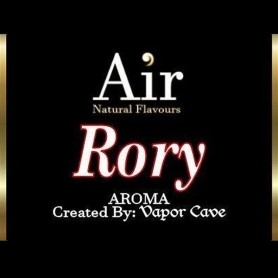 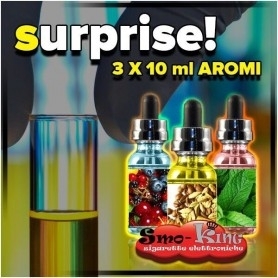 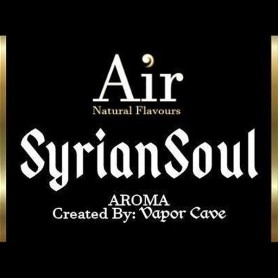 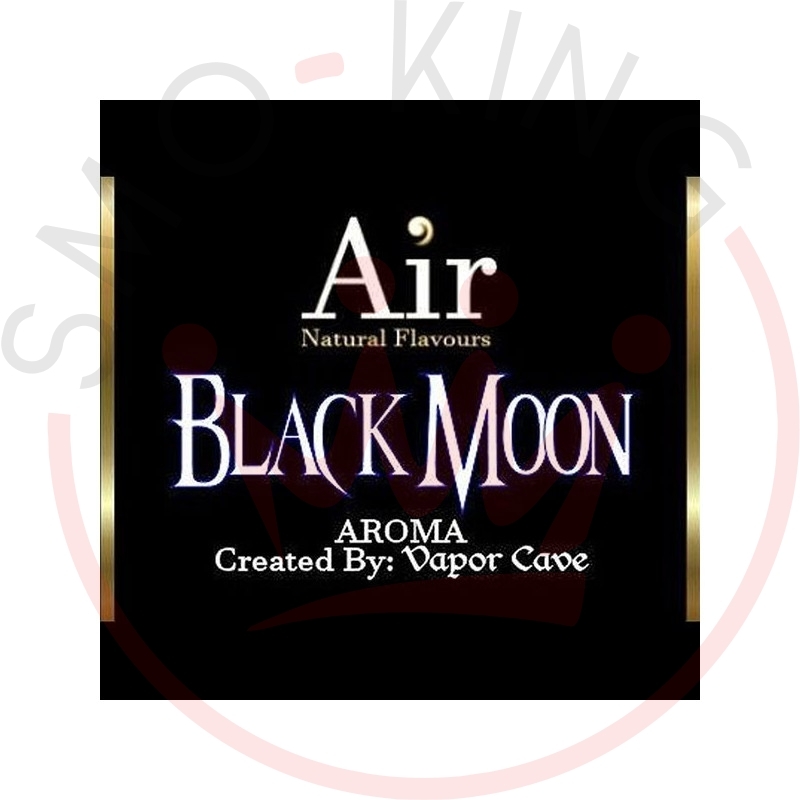 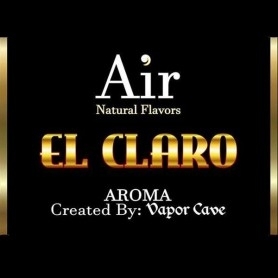 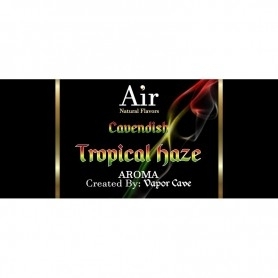 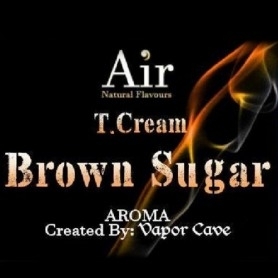 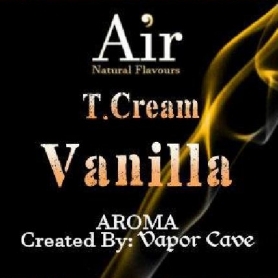 Vapor Cave Black Moon Aroma 11 ml Aromas extracted from tobacco leaves This liquid for dilution electronic cigarette for neutral base is English, smoky and analogic mixture. 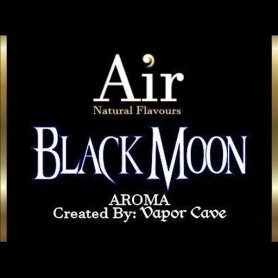 Vapor Cave Black Moon Aroma 11 ml A very balanced and elegant blend but at the same time strong and unique for tasting. 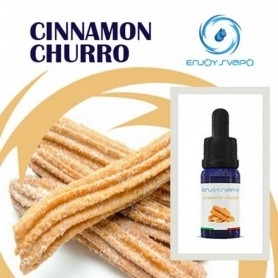 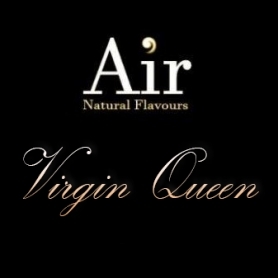 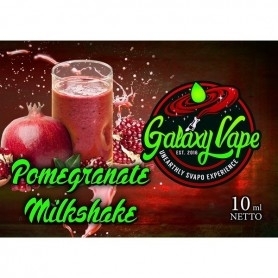 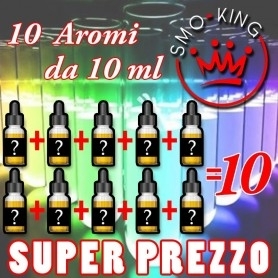 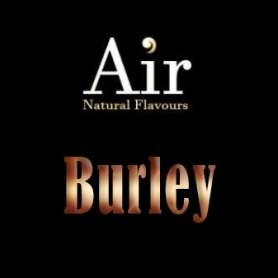 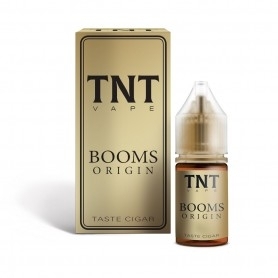 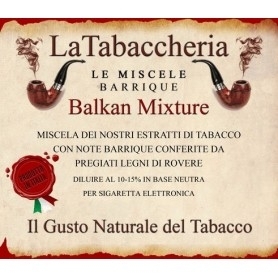 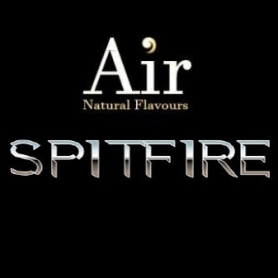 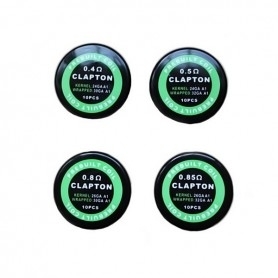 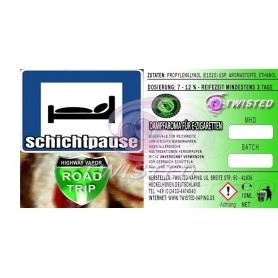 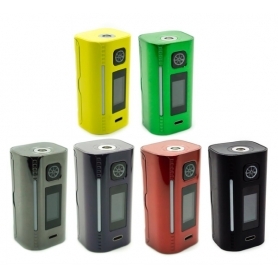 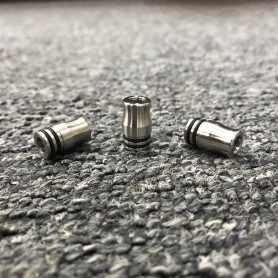 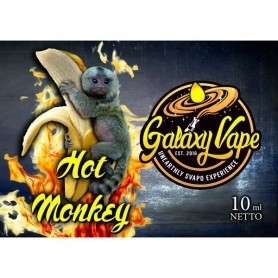 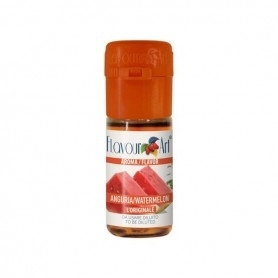 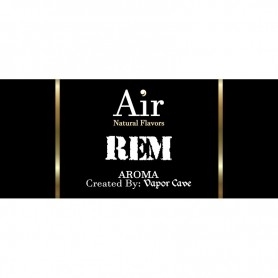 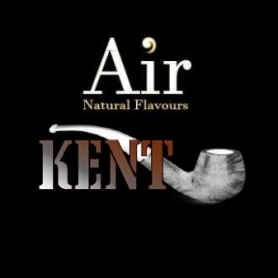 Eight different types of precious and rare essences combine to create a complex sensory harmony that is excellent for your electronic cigarette.